Steven (Chicagoland, United States) on 2 May 2011 in Plant & Nature and Portfolio. The bird of paradise flower photographed on the grounds of the Edison and Ford Winter Estates in Fort Myers, Florida. Captured on March 24, 2011.
this is one of the most exciting flowers, I shot it several times during my Hawaiian holidays 15 years ago. you captured it in a fantastic light. the DOF is outstanding. Such a beauty in display..great light! Very nice, bird of paradise and flowering ginger are two of my favorite tropical plants. A splendid game of ligt in tis "bird" ,great colors ! super closeup ;) Colors are stunning ! What an amazing flower - well captured! such a wonderful creation of nature! i like this kind of flowers a lot, cause they are so different to all the kind of plants we have in austria! love the colours and the buildup of the frame, steven! 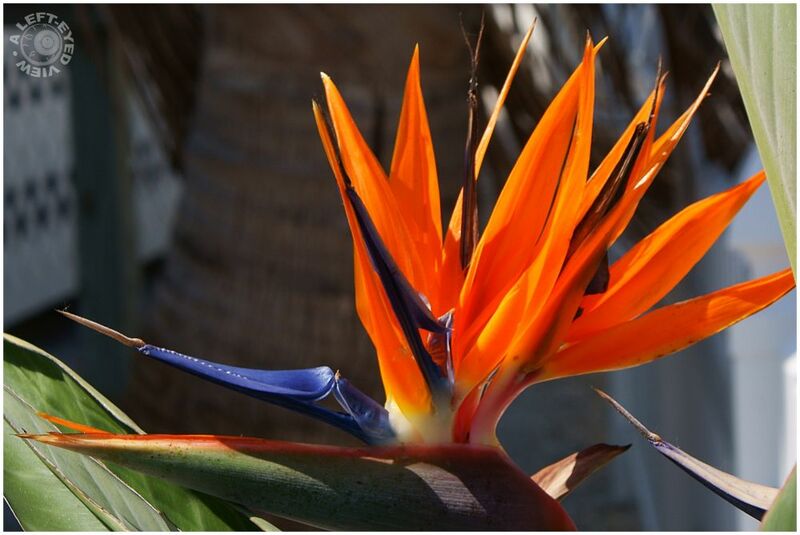 it doesn't take much fantasy to see the bird of paradise here! A beautiful flower and fine shot. Stunning image! Beautiful colors and perfect light! Love this! 5*****! Perfect, wished I had enough light here to make them blooming! A beautiful capture Steven with marvelous colours. Indeed the Bird of Paradise. What I love most about these plants is when they flower they attract many bird species,especially the sunbirds.